We at HBC have discovered that the groundbreaking work of Neurocolor can be very beneficial for companies undergoing change and wanting to get ready for the future. 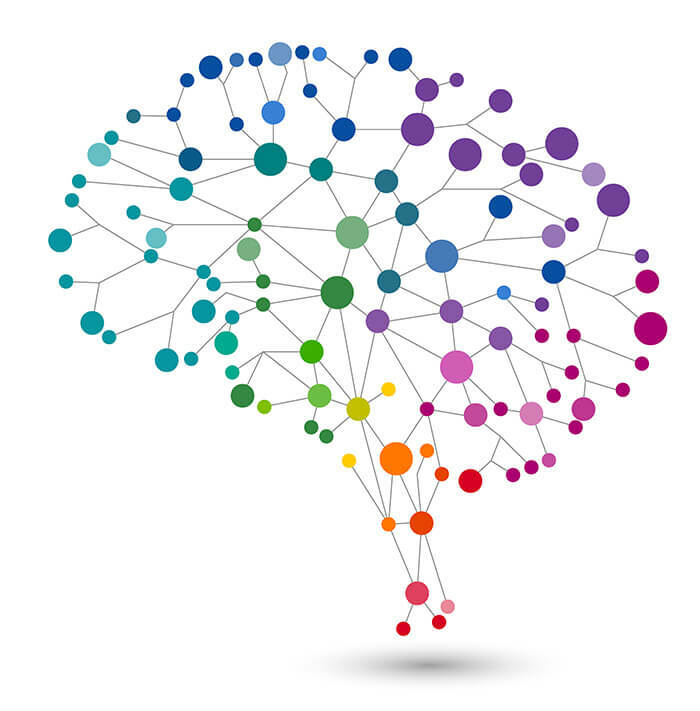 We have thoroughly studied and tested Neurocolor and we are convinced that we can help you boost your teamwork. Neurocolor is a science based assessment. Its validity has been confirmed by neurological and biological tests. Other than most assessments, Neurocolor refers to actual findings in the biological brain and is based on brain chemistry. There are four biological systems linked to personality traits: dopamine/norepinephrine, serotonin, testosterone, and estrogen. Each of these systems is linked to a particular suite of personality traits. When you are aware of your team member’s individual drives and needs, improving interactions, communication and team performance is eased. Every person is dominated by a different biological mindset, which affects their approach to work, life and also their values. Understanding the different drives, approaches and needs of each team member helps tremendously in forming highly effective and brilliantly cooperative teams, matching the specific tasks of the work group. Who will benefit from Neurocolor? Leadership: in depth understanding of your team members’ personality traits will help in forming and leading highly effective teams. Flat hierarchy teams: being aware of your own and your co-workers work and communication style and needs will simplify working together tremendously and it will boost overall team performance. Teams in change: improved interaction and communication between team members will benefit any change your organization may be needing in order to get ready for the future. Groups with conflict: Neurocolor helps to find a common ground of communication, deeper understanding and working solutions. Apply Neurocolor for yourself and your team. We suggest an individually designed workshop. The typical duration is a one or two day workshop. Meht Informationen zum Thema Neurocolor finden sie in diesem Beitrag.